Obituary for Anna E. "Anneliese" Cole | Jobe Funeral Home & Crematory, Inc.
Anna Elisabeth (Anneliese) Cole, 90, of McCullough, died on Tuesday, September 11, 2018 at The Neighborhoods at Walden's View, North Huntingdon. 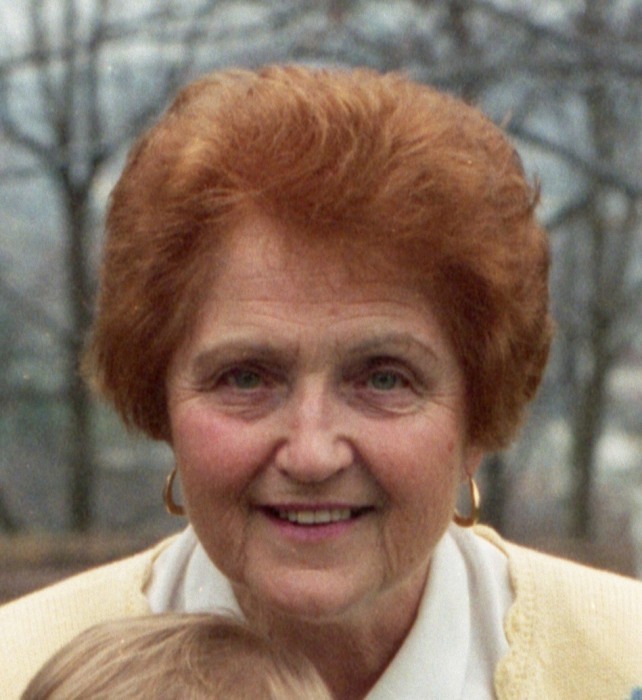 She was born on September 8, 1928, in Tutzing, Germany, to the late Josef and Anna (Koch) Hoessle. She met an American soldier, Don T. Cole, after WWII. They married in Germany, and then moved to the United States. Since becoming a citizen, she always considered herself an American. Anneliese was a longtime member of Claridge United Methodist Church and then Gethsemane United Methodist Church in Jeannette. She was well known for her musical abilities as an accordion player and piano teacher. In the 1960's and 1970's, she was a very successful representative for the Minnesota Woolen Company selling clothing at in-home parties. She was in fine physical condition well in to her '80s continuing to ride her bicycle, and had been an active member of Silver Sneakers. Anneliese also enjoyed vegetable gardening at her home in McCullough. Anna is survived by her loving children, Annaliese Masser, Don Cole, Jr. and his wife, Elizabeth, Lawrence Cole and his wife, Andrea, and Mark Cole and his wife, Kathaleen; 13 grandchildren, Allison, Kristin, Erika, Jessica, Stephanie, Vanessa, Don, Alex, Annaliese, Mark, Kaitlyn, Carolyn, and Pauline; and four great-grandchildren, Liam, Finn, Anika, & Orson. In addition to her parents, she was preceded in death by her beloved husband, Don T. Cole, and brother, Josef Hoessle. 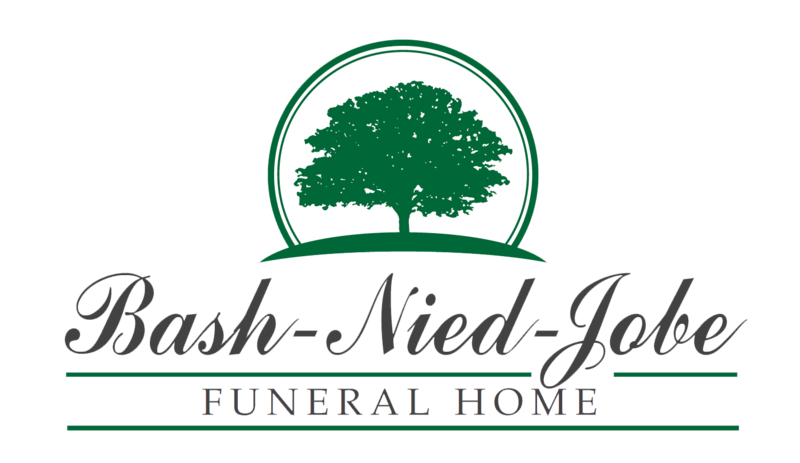 Friends will be received Monday, Sept. 17 from 6-8 PM and Tuesday, Sept. 18 from 2 PM until the time of service at 6 PM at Lindsay-Jobe Funeral Home, Inc., 3343 Route 130, Harrison City, 724-744-2721. Memorial contributions may be made, if desired, to the Alzheimer's Association at www.alz.org, or to your local Salvation Army. Online condolences can be given at www.Lindsay-JobeFuneralHome.com.